People buy into a console for various reasons. 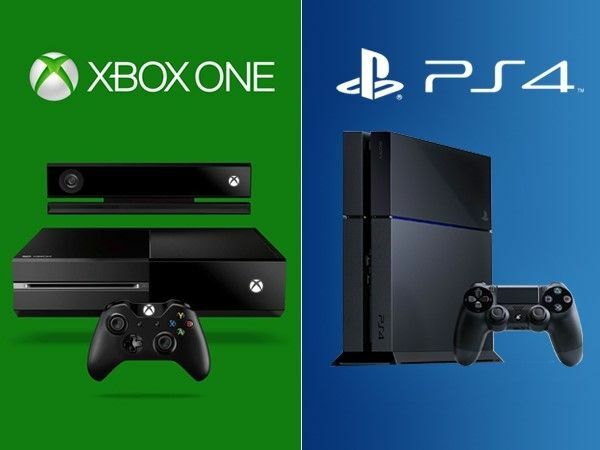 Whether you’re an Xbox fan or Playstation fan, some are loyal to one or multiple. One particular reason folks settle for one or the other are Exclusives. Games that will not be on any other system but one. Majority of these exclusives are great games, pull sales and have sequels. Then we have the bad ones. The games promised something spectacular, but failed to deliver. 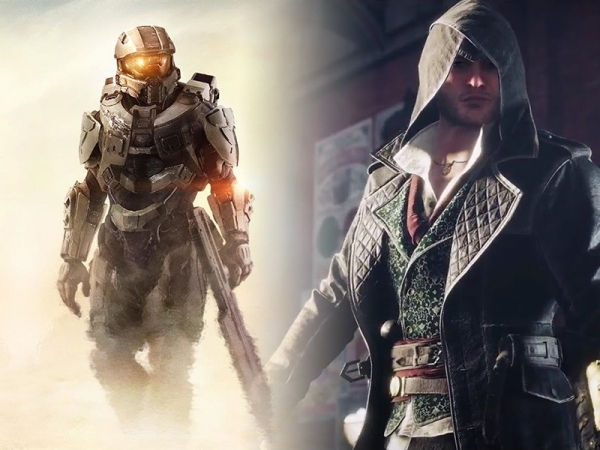 Here are 5 of the worst console exclusives specifically for Xbox One. First on our list is actually a Launch title exclusive to the Xbox One. 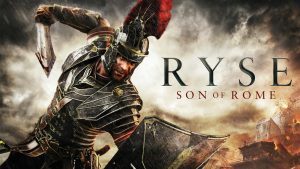 Ryse came out November 22nd 2013. It was a third person hack and slash game developed by Crytek – the people behind Far Cry and Crysis. The story was robust, but became predictive, with echoes of other stories, such as the Gladiator film. Some elements were fresh and new, but others were dull and confusing. The gameplay hinged on the concept of “flow” combat – moving from one enemy to another and prevent button mashing, generating combos and performing executions. However, it became a rinse and repeat mechanic – doing the same thing over and over with no improvement or added moves – attack, block and parry, dodge. Enemies came in the same 3 or 4 forms, and once battled once became predictable. Added difficulty simply included more groups of enemies, with the need to simply pay attention during combat. Levels were linear with little to no exploration past the main path. Multiplayer had potential – but was simply the same combat over and over in new scenarios/requirements not encountered during the main game. Overall, the game performed well as a launch title, but failed in keeping gamers wanting more. Next on the list is the 4th game in a beloved series. Dead Rising 4 came out December 2016. A series about zombie killing in fun and creative ways, adding humor – was widely boosted as the next best game in the series. Unfortunately some changes to the game hindered popularity. While the open world returned, some features like the timer system, and co-op gameplay were removed. Saving was modified as well with the inclusion of checkpoints. The narrative and tone was confusing, going from quick wit to very serious undertones of the zombie apocalypse and the situations it caused. Overall, the game is considered the worst of the series. I’ll admit my fanboy tendencies when it comes to Halo. I played the original all the way up to 5, and the first 3 games are one of my favorite trilogies. 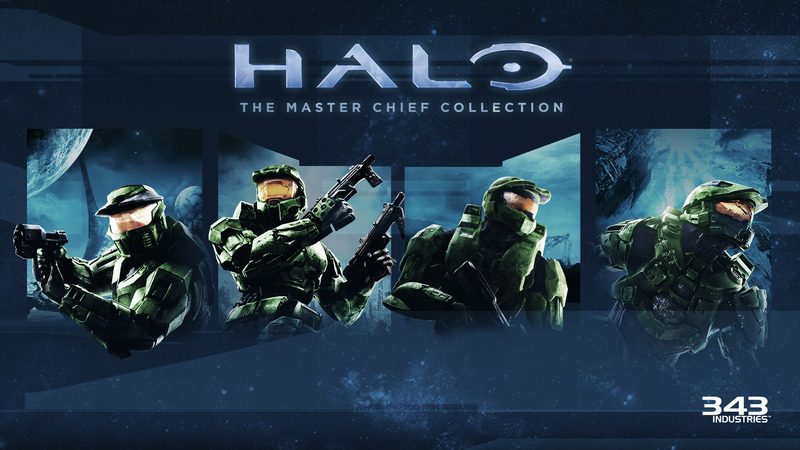 When announced that in November 2014 an anthology of the Master Chief saga was going to be available, and redone in beautiful HD – I preordered my copy. The ability to play Halo 1 and 2 without having to dust out the old Xbox was also a plus. 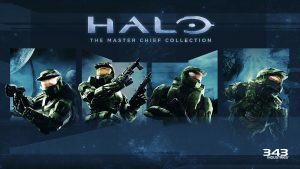 The game released and generally was received well (Halo 2 remastered particularly, those cut scenes are gorgeous) but as time moved on, we found issues with the game. Everyone understood Halo 1 was over 13 years old at this point, so graphics were understandable – but with the remastering of 2, Halo 3 felt dated. Graphics just didn’t compare. A coveted part of Halo series, Multiplayer, was a hot mess. Numerous bugs, connectivity problems, and poor matchmaking plagued the game early on and still continue to this day. 343 promised to get it fixed and offered up Halo: ODST (and other vanity items) as a free download to smooth things over. Unfortunately the damage was already done and MP games like the days of old are gone. Released in April 2016 – Quantum Break had a lot of buzz about being a top rate game, riveting story with a Television companion, new engine, graphics and gameplay. Unfortunately it was plagued early on with delays and released with medium reception. Being a third person game with time manipulation, platforming elements were added that messed with the overall pace of the game. Choices were in the game as well, with a sort of choose your own path that would determine different outcomes. This came off as bland and the differentiation between choices was not as impactful as it could have been. Powers used in the game became developed over time, to the point where the player was so overpowered, enemies was no longer a threat, but rather an exercise in “what cool thing can I do this time”. The television companion was a 4 episode arc, having all the same actors that did voices in the game act in the show. Generally it was good, but overall the episodes lacked substance, and were merely an extension of the game itself, perhaps something that could have been told solely in the game instead. Slated to be a game changer, this one seemingly passed off as playable but not loveable. 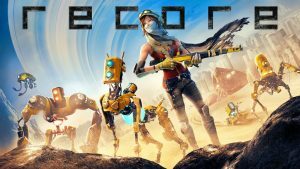 ReCore was an action/adventure game, released in September 2016. Featuring third person gameplay, the story was 200 years in the future about a dying world and the need to colonize a new one. Robots were used to terraform Far Eden, but over the 200 years there were problems. Although slated as having a new story and great gameplay it quickly became dull and repetitive. Reports of load times lasting several minutes also messed with the pace of the game. Missions became repetitive, as well as the need to grind and gather in order to progress. The flow of the story suffered as these missions seemed like a tedious task instead of something needed to progress. By the end most players were not concerned with the main character, but rather just finishing the game. Console exclusives are always going to be a defining part of console choices. That is just a part of business. And you are bound to have a few that just don’t shine as brightly as others. That too is a part of business. What Xbox One exclusives did you not enjoy? Make your comments below. And as always follow ThisGenGaming on Twitter @TGGamingReviews for all the news, reviews and commentaries in the gaming industry. Besides the fail MP, Halo MCC is great, i mean only the single player campaign, the remake work, etc… it worth a lot for ppl that never played the original games….. i like Ryse too, it’s not amazing but it’s very fun (i prefer Ryse over Sunset Overdrive)…. the others i completely agree with you, ReCore is horrible, it had potential, the controls r good, but lot of issues, now seems like they trying to fix it and charge early adopters again :/ … ReCore is clearly incomplete, the beginning is nice but it turns into a grind only without any background from the middle till the end… i am not even mentioning the empty areas, haha…. DR4 is the worse in the series and Quantum Break i don’t have it (never called my attention), i am waiting Quantum Break price drops to $10 or less so i would buy it to try, lul…. all these games are still enjoyable lool… like all have their problems but their merits are amazing and clear to see!!! This list is a little wild because there’s a few other worse games than this! ?